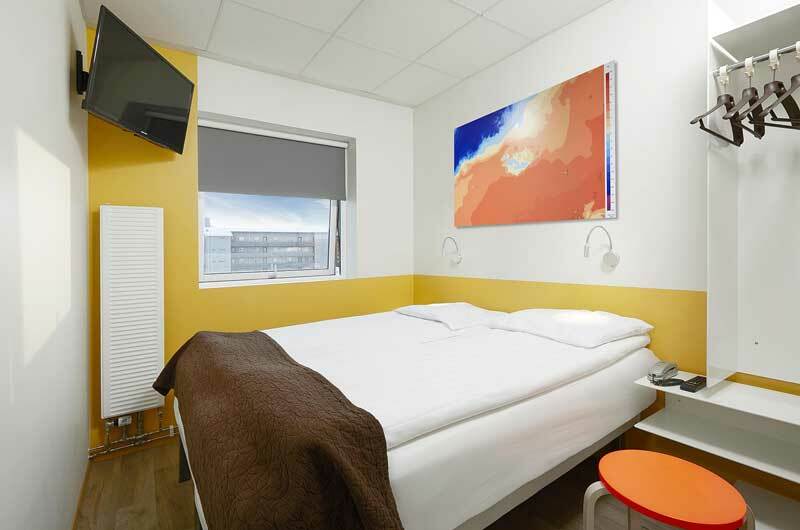 Hotel Cabin | Gate 1 Travel - More of the World For Less! 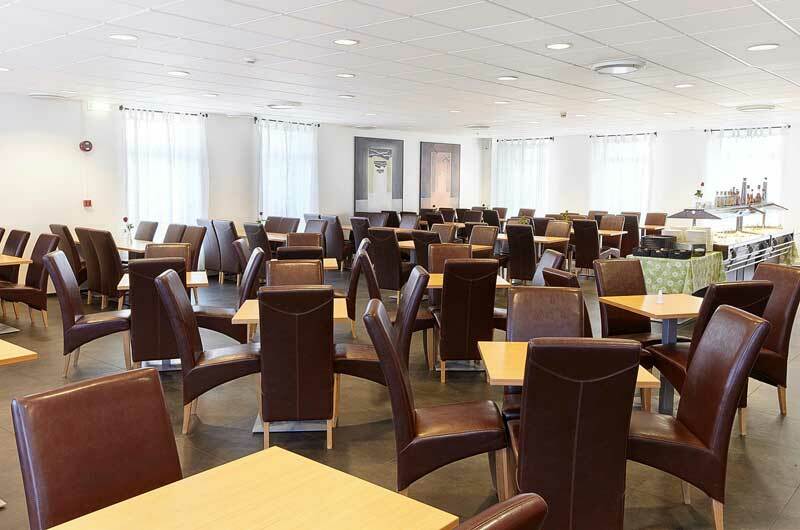 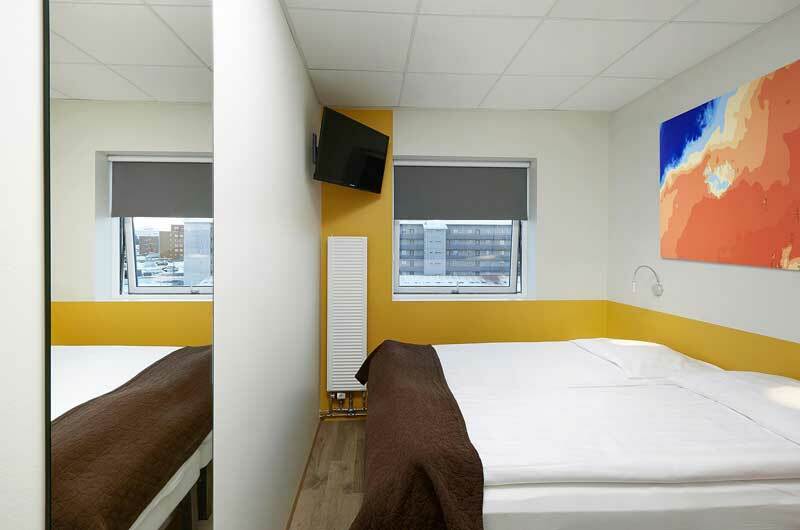 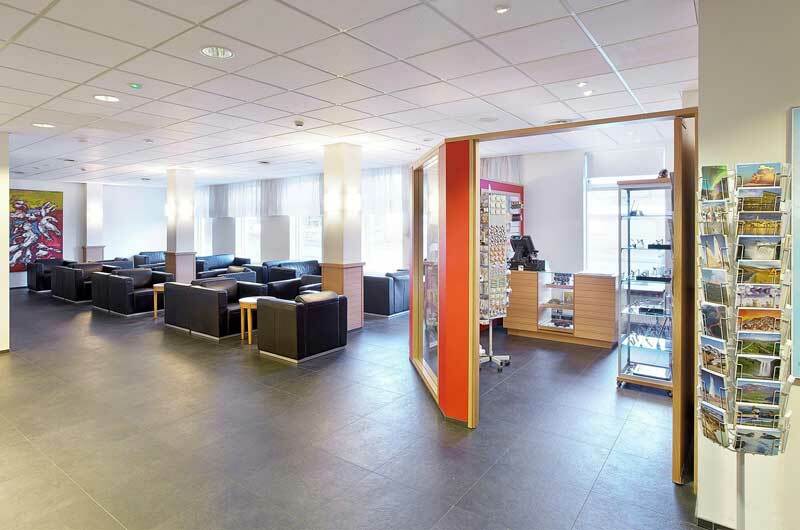 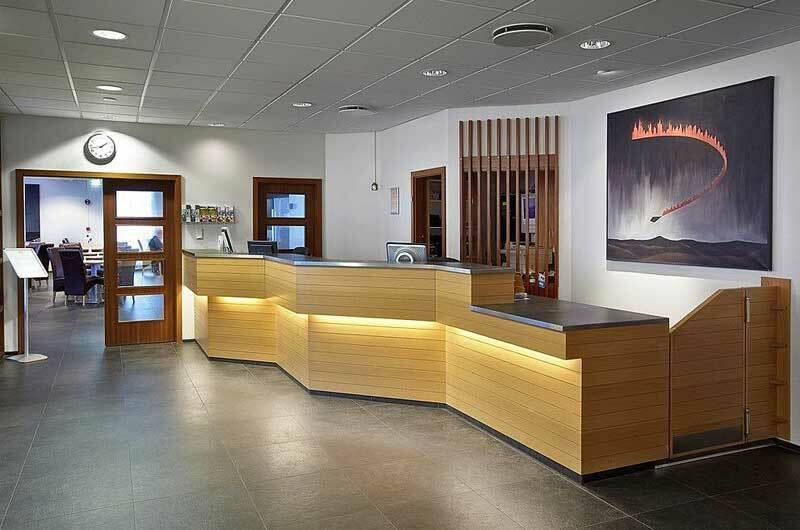 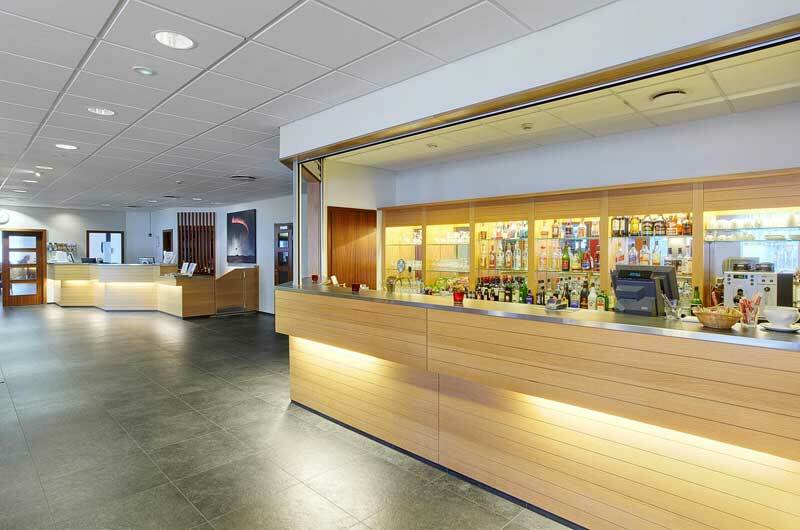 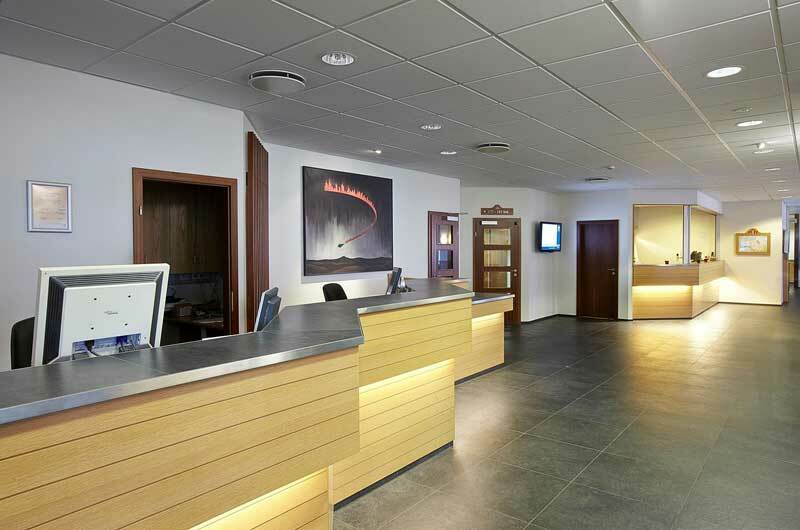 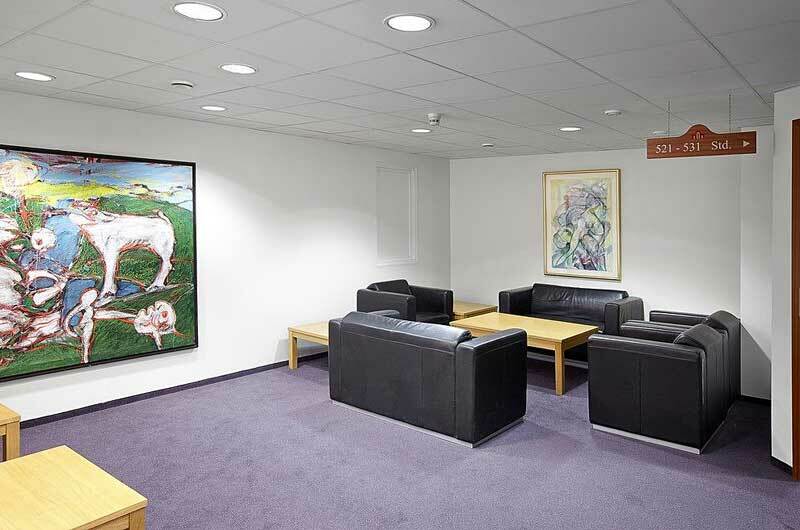 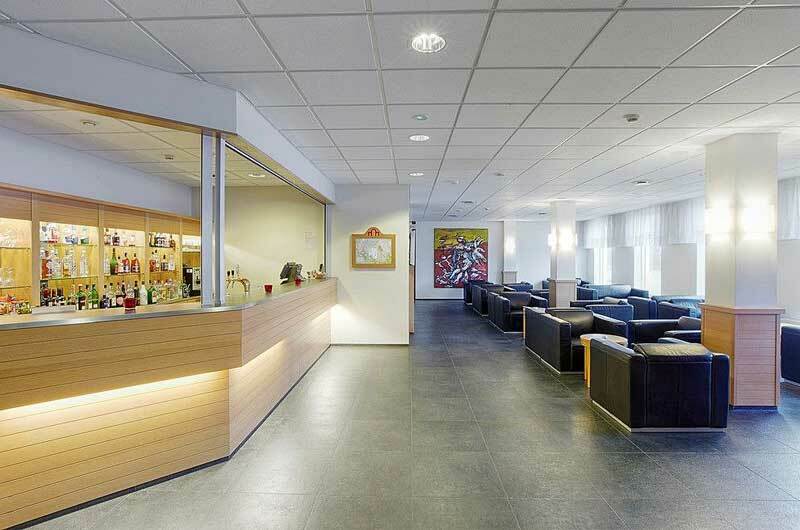 This tourist class hotel is about a ten minute walk away from the Laugardalslaug swimming pool. 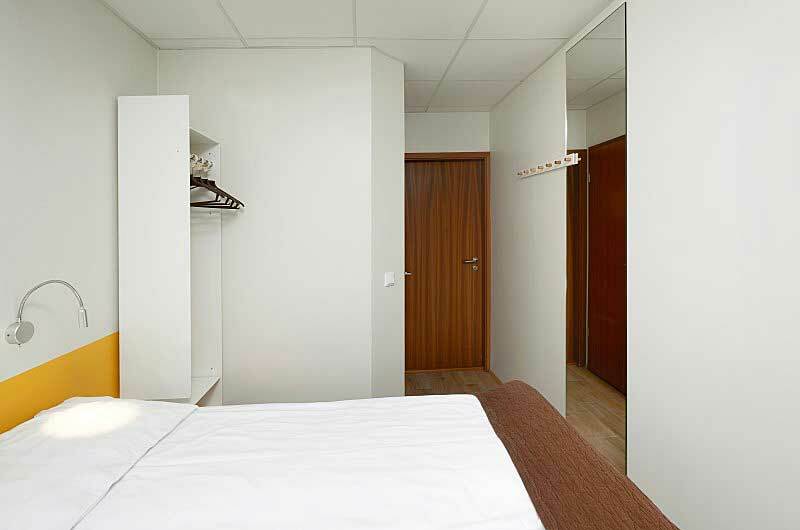 Guest Rooms: The guest rooms are basic and comfortable. 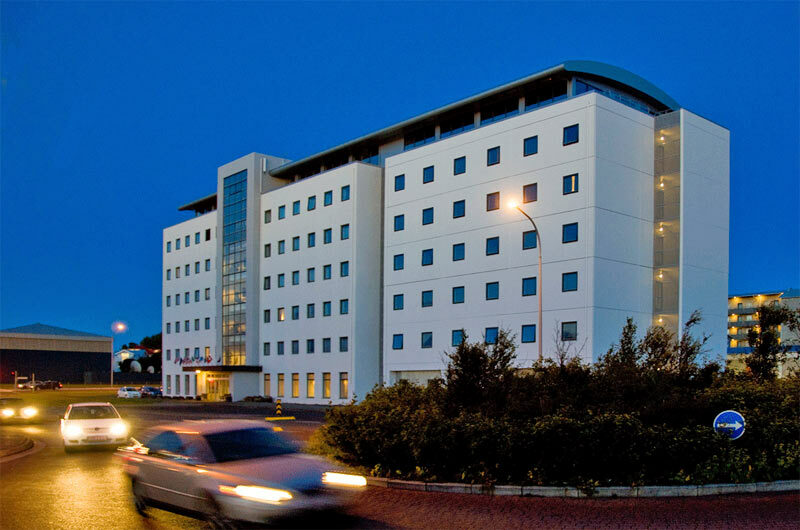 All rooms are fitted with WiFi internet access, a telephone, a television and a private bathroom. 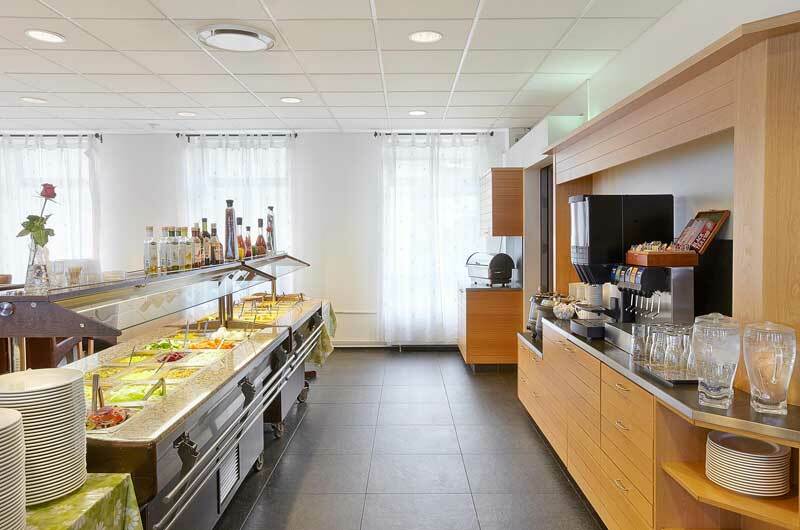 Location: This hotel is about a ten minute walk away from the Laugardalslaug swimming pool and the Hofdi house. 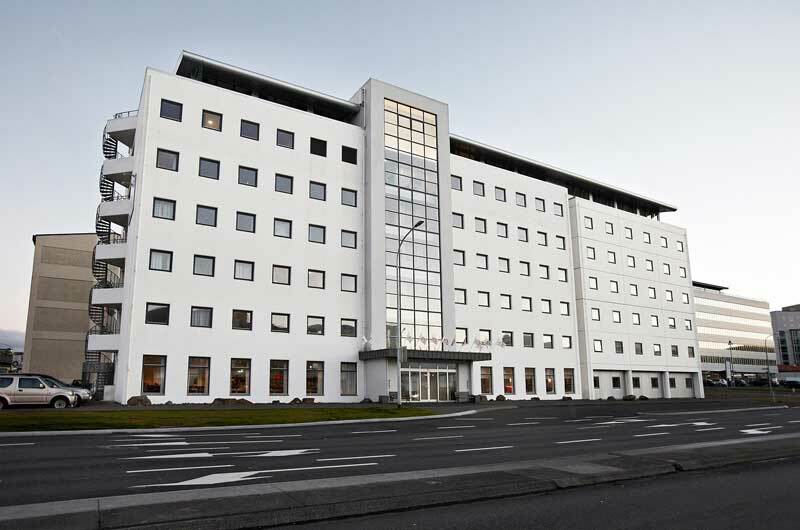 The Kringlan shopping mall and the Hallgrimskirkja church are about a five minute drive away. 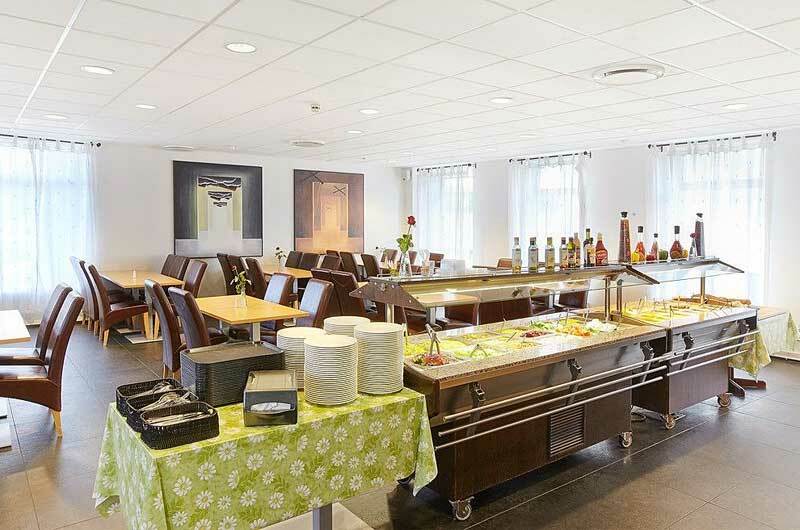 Restaurants: The hotel offers a buffet restaurant on-site and a lobby bar that serves light fare and drinks.